James Foley, who most recently directed the last two Fifty Shades movies, is set to take the helm of a different kind of film about captivity. 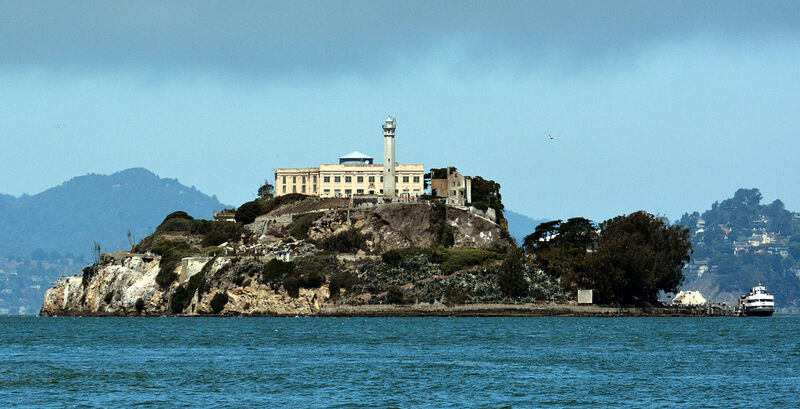 Collider reports Foley will direct Alcatraz, based on the true story of the most famous escape in the prison's long history. Alcatraz is based on the 1962 prison break led by bank robber Frank Morris. He and two others fooled guards by placing wax figures in their cells, fled through a utility door and escaped on a makeshift raft. They were never captured, and the FBI concluded they drowned somewhere in the San Francisco Bay. That may be true, but since they were never found nobody really knows, and a whole mythology has been built around what actually happened to them. Hollywood has played a hand in building up these legends. The 1979 film Escape from Alcatraz starred Clint Eastwood as Morris. Foley's film will be penned by Ian Mackenzie Jeffers, who co-wrote The Grey. Solid credentials all over this one. Foley helped keep the Fifty Shades franchise from going completely off the rails, reminding us that he's still the guy who gave us the great Glengarry Glen Ross adaptation. And this is a story that begs for the big screen treatment and a fun cast.